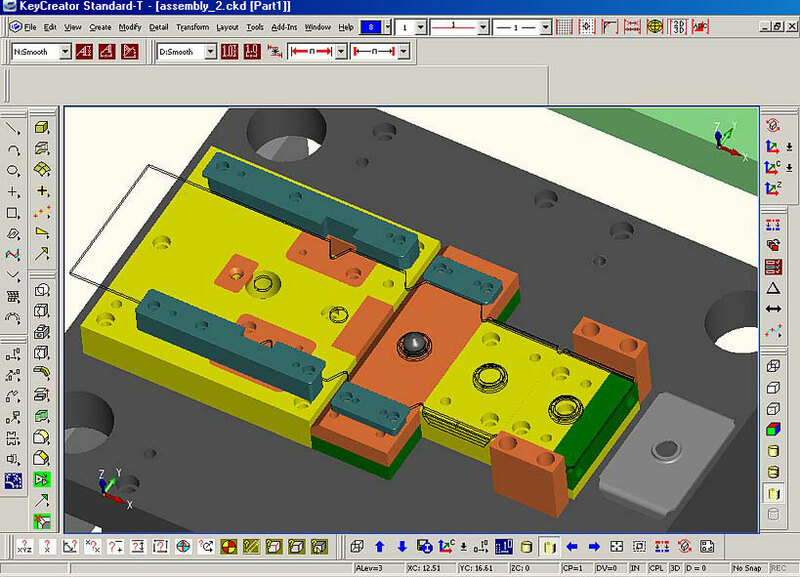 Micro-Technic Tool & Stamping Corp.
Our CAD/Design department uses state of the art software to produce both "Working drawings" and 3-Dimensional "Solids" models. 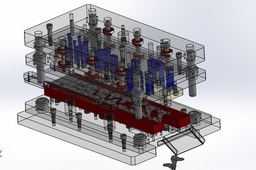 This enables us to virtually eliminate all potential problems or issues before the manufacturing process begins on your tooling, resulting in a faster turn around and fewer problems during assembly. This also significantly reduces the so called "Troubleshooting" period and often leads to the production of dimensionally correct product the first time through. This is just another example of how the managment at Micro-Technic continually seek ways to improve both Quality and Customer Satisfaction.